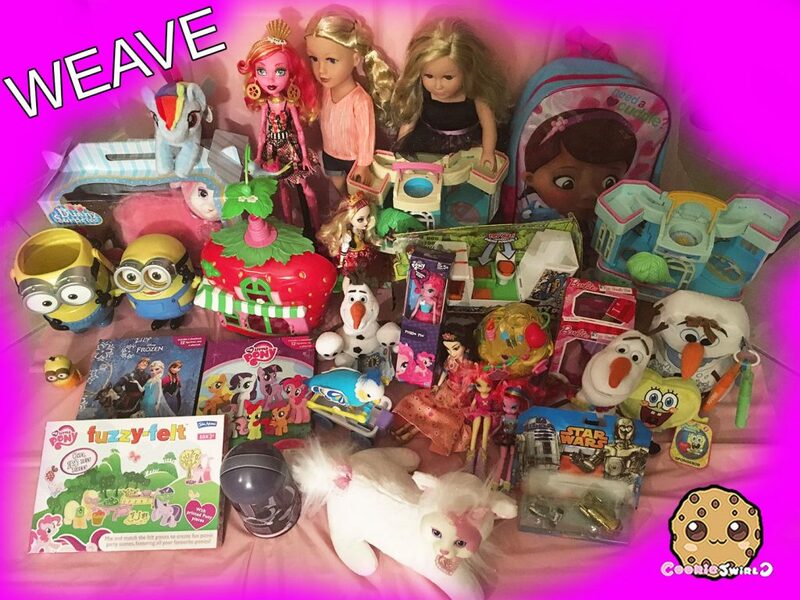 CookieSwirlC is a collector of many toys including Shopkins, Barbie, Playmobil, LOL Surprise and Build-a-Bear to name a few. She started her YouTube channel in 2013 to share her passion of toys and creating stories through play. 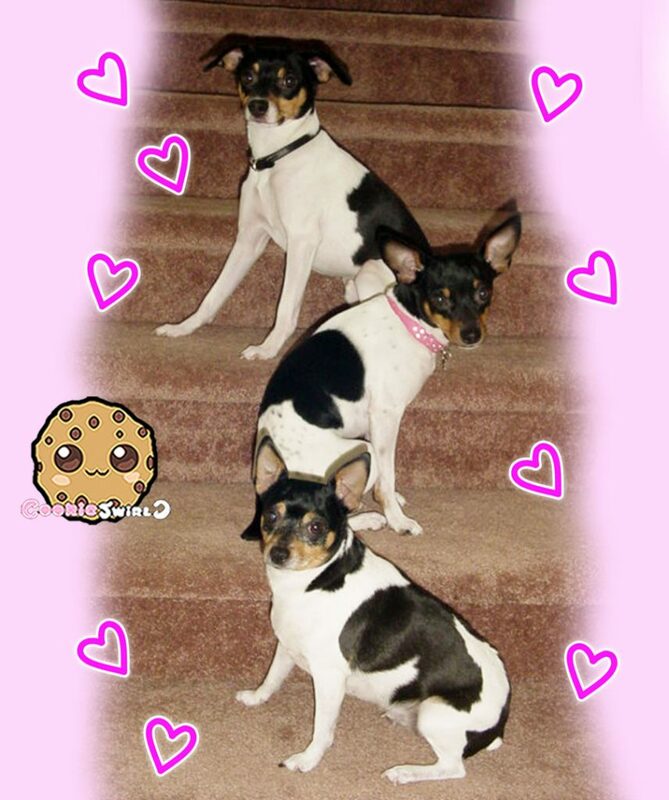 Cookie has a very silly sense of humor, treasures her fans, and has a big heart, especially when it comes to animals. She lives in California with her three Rat Terrier dogs, one cat, two ponies, one horse, and many many fish. Cookie is a believer that toys enhance the imagination and allow for creative expression. She encourages her fans to be themselves and to be creative. When Cookie is not busy filming fun new videos, she can be found reading and responding to her many fans through email, comments on YouTube, social media, and fan mail. In her free time, she loves to read and spend time with her animals and family. Since she was born, Cookie has been obsessed with horses. She would spend hours reading books about horses, visiting horses at a local ranch, and collecting toy horses. She often played for many hours with her toys, having them trail ride throughout the house, under tables, and on top of sofa mountains. Cookie got on YouTube and found other people who loved toy horses as much as she did. Since she had such a big imagination when playing with toys, she wanted to share her stories with other horse lovers on YouTube. So in 2007, out of randomness, she filmed and posted a story that she had only had played by herself in her room when she was younger. Soon she noticed other fans enjoying her stories and requesting more and more videos from her. So she posted more, and more. 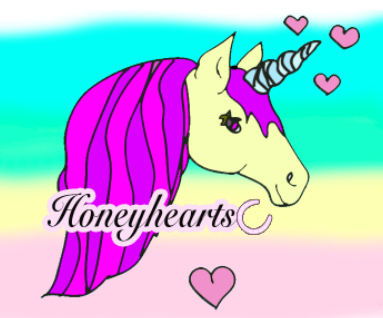 Her horse channel, HoneyheartsC, still continues today. 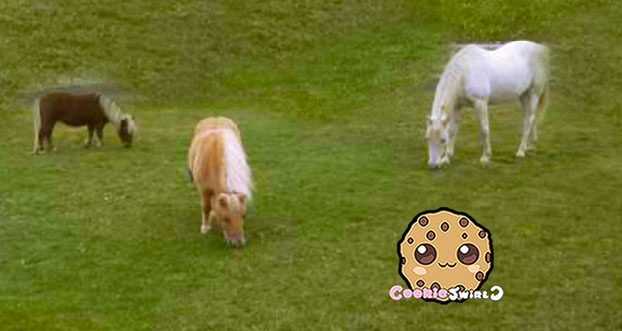 Currently on HoneyheartsC, Cookie shows horse toy reviews and play videos, along with vlogs of her own real pet horses. Then she decided to share her love for other toys by starting a new toy channel called CookieSwirlC in 2013. CookieSwirlC’s videos encourage imaginative play by using relatable toys that fans can either own themselves or can substitute with any other toy to re-create the fun in her videos. Her videos also promote creativity with lots of easy do it yourself projects to keep fingers and minds busy. 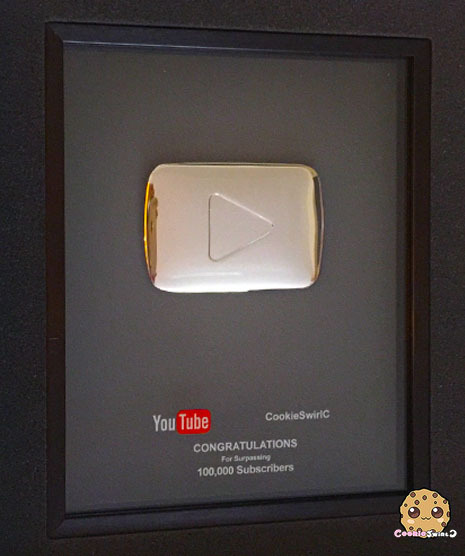 CookieSwirlC has fans from all over the world and has generated over 9 BILLION views worldwide. 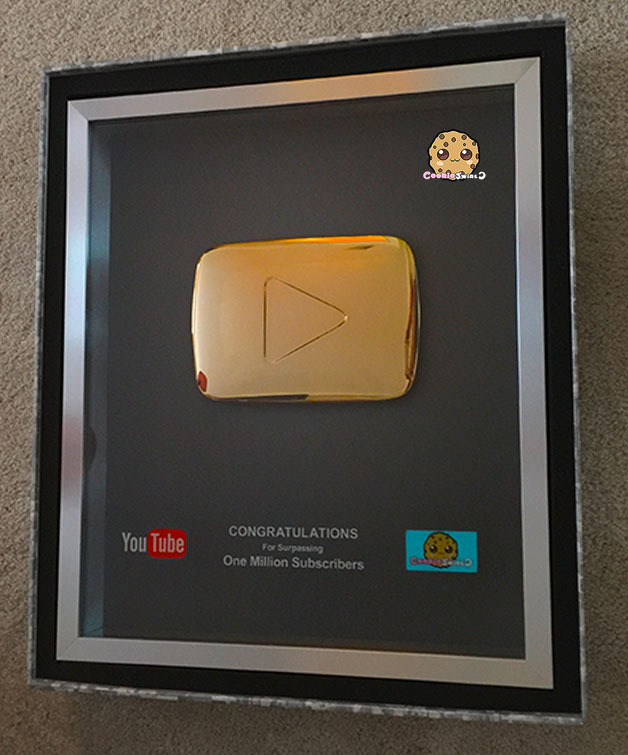 She has uploaded over 2500 fun toy videos for her 9.5 million subscribers. CookieSwirlC is proud to have created a family friendly channel that is enjoyed by fans of every generation. She receives daily messages from hundreds of fans and parents that have been motivated and inspired by her videos. CookieSwirlC posts daily videos with a positive message and an upbeat attitude, along with a fail or two. She hopes you enjoy her videos because nothing means more to her than knowing that her videos make you smile and inspire you to be creative as well. CookieSwirlC happily donates to multiple charities including WEAVE for women and children, A Place to Bark, and Happy Tails Pet Sanctuary to name a few. She also offers freebies to her fans (please see the home page for more information on current freebies). 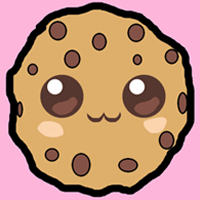 CookieSwirlC is happy to report that she retains 100% full control of her channel and the videos that she creates. She is proud that she is not run by a large corporation, partnerships, or influenced by paid toy sponsors. The content that she creates is based of her own love of the toys and her own imagination. Basically CookieSwirlC does not accept payment in exchange for a video by a toy company and only features toys she personally likes and collects. Cookie understands that her videos reach a wide range of viewers from toddlers to adults and is fully committed to making sure her videos are enthusiastic and entertaining while still being family friendly and good for all ages. She understands the responsibility that comes with running a popular channel and strives to create the best content possible. Cookie deeply cares about the safety of her fans so please make sure you always follow the official links to her social media. And remember, CookieSwirlC does NOT have a facebook. She thanks the hundreds of parents and fans that write to her daily for their sweet kind messages and adorable drawings. YOU, her fans, are a huge inspiration for her. Creating videos is a pleasure for Cookie, but it brings her even more joy to know they are being enjoyed by her fans. Please enjoy exploring her website and thank you so much for all of your love and support.